We have several used Stryker RF Generators for sale. The single lead Stryker 406-800 radiofrequency generators are designed for pain management, they are in stock, and available for immediate delivery. 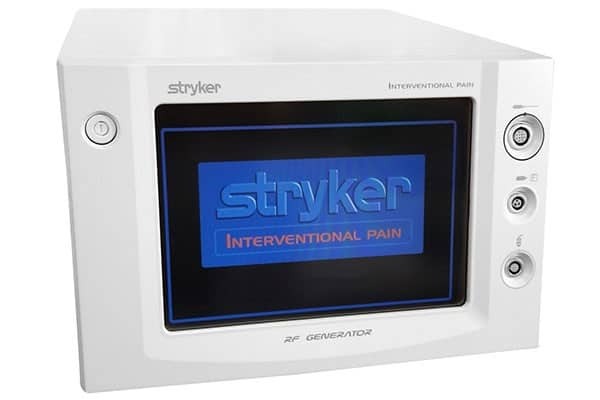 The Stryker 406-800 pain management radiofrequency generator is our most popular single lead RFA machine for pain management.